Interior designers are responsible for a number of different spaces such as offices, houses, airports, restaurants, hotels and many others. 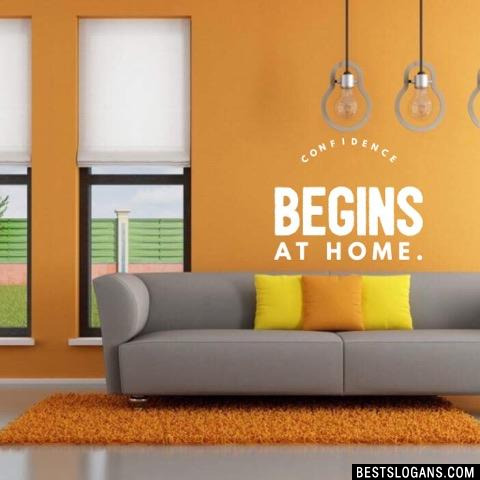 There are many specialties in interior design, such as the function, structure, and the needs of some groups, special competence for businesses, presentation skills, computer technology, handwork, aesthetic specialties, and other specialties. 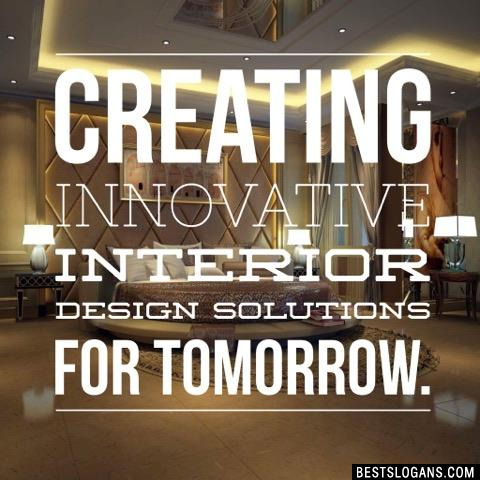 Interior design requires creative designers who are informed and familiar with the broad areas of modern science and technology to develop the interior design. 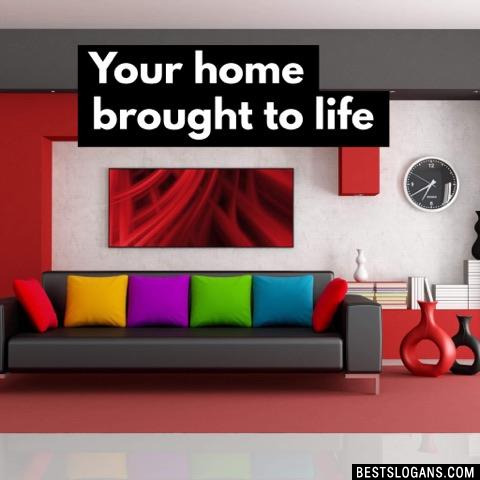 There are programs that interior designers use nowadays. Even though they are different and may differ in beauty from the hand drawn ones, these programs have made it easier for designers to make sketches. These programs summed up the trouble and time consumed by drawing and correcting for long hours. These programs are known by the Name CAD they create 2D paintings and combined with three-dimensional, which can result in pictures very close to a real one and in different angles. Interior designer travels from one country to another to visit the offices and homes of their clients. They make money based on their work during the year, and based on their years of experience and fame. 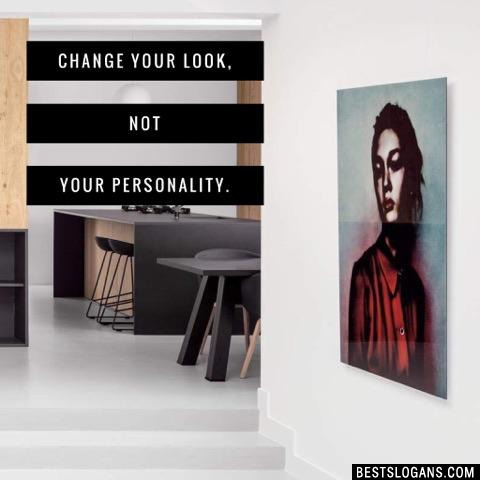 Change your look, not your personality. 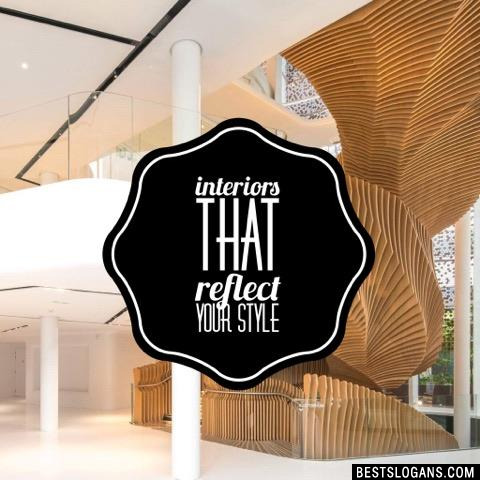 13 Exquisite interiors customised to your needs. 16 Bringing interiors to life. 17 A small efficient interior design team. 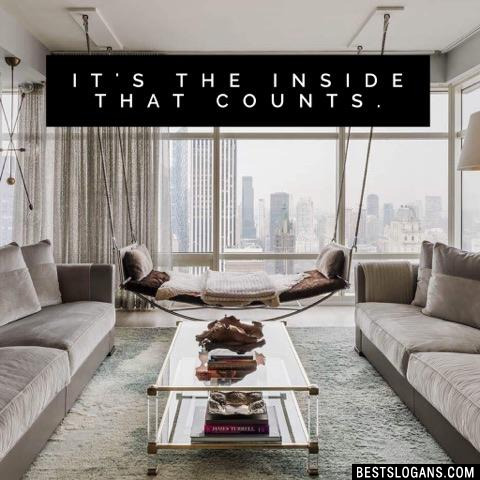 It's the Inside that counts. 19 Creating the art of stylish living. 20 Ransforming spaces. Transforming lives. 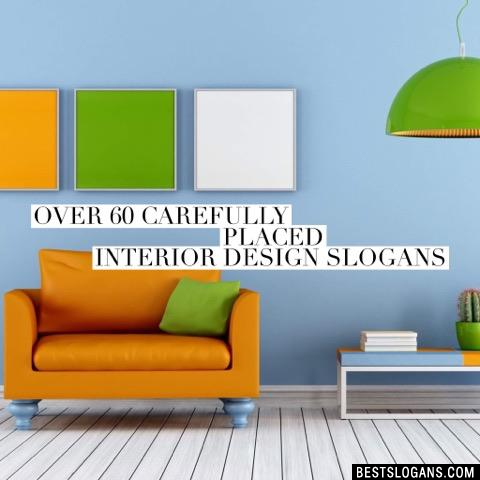 Can you think of a good Interior Design Slogans we're missing? Or come up with a clever one of your own. Please share below.